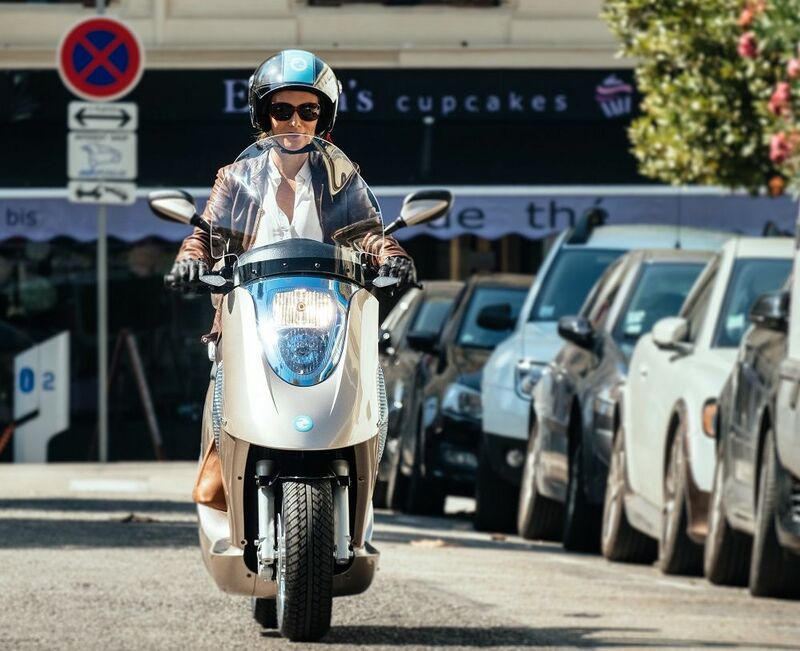 The eccity 125 is an electric scooter from a electric scooter manufacturer from France. 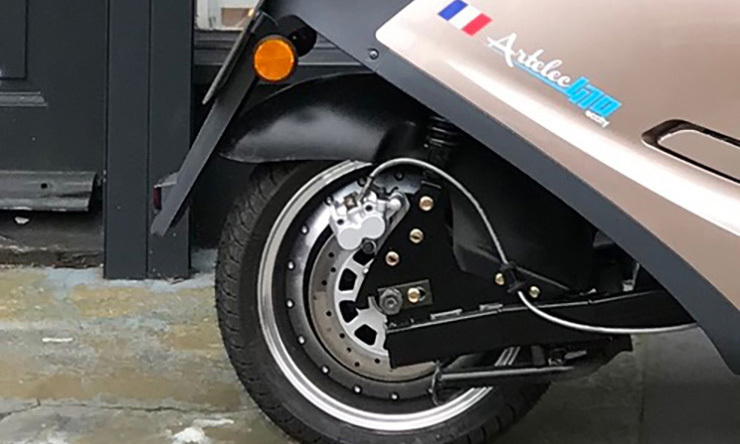 The company was founded in 2011 by two engineers who held top positions at companies such as Renault (auto manufacturer) and big technological engineering firms in France. 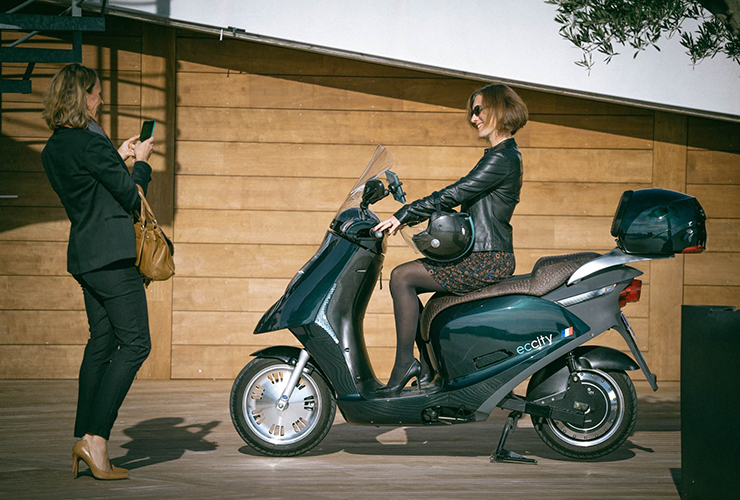 The eccity 125 is a light motorcycle scooter with a top speed of 100 km/h. 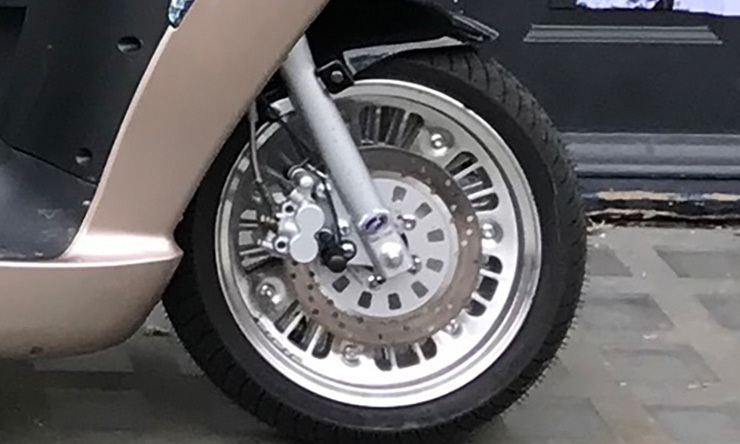 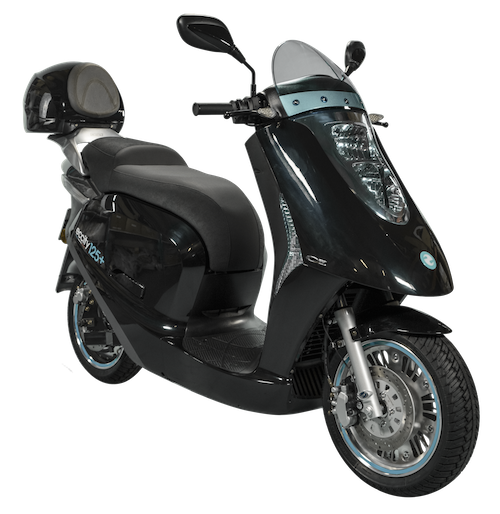 The scooter has a powerful 10,000 watt electric motor. 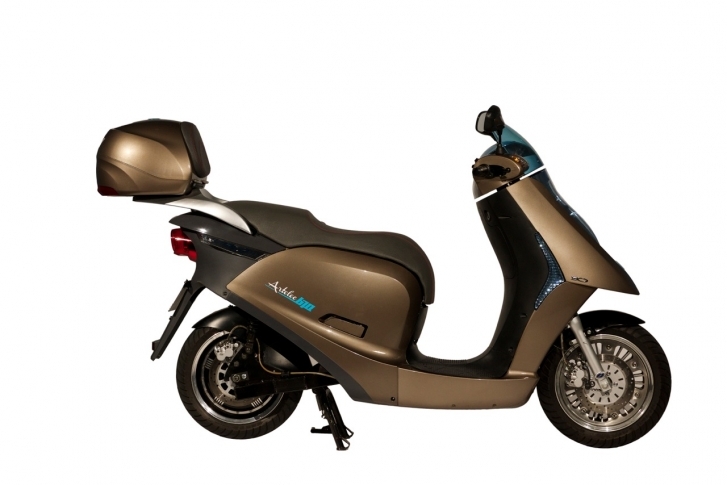 The motor provides exceptional acceleration speed. 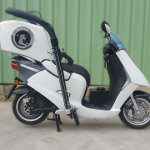 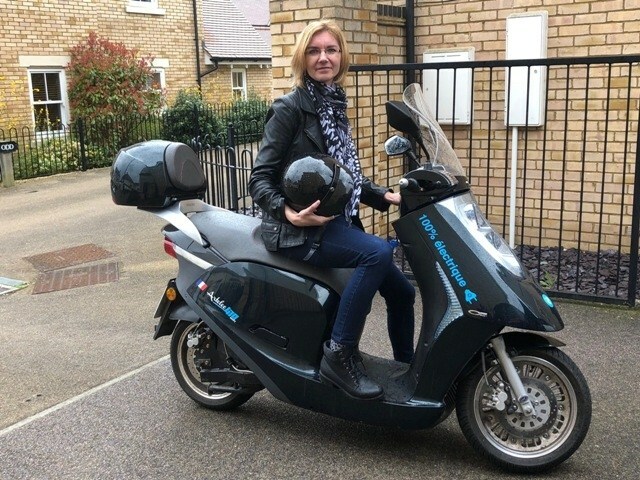 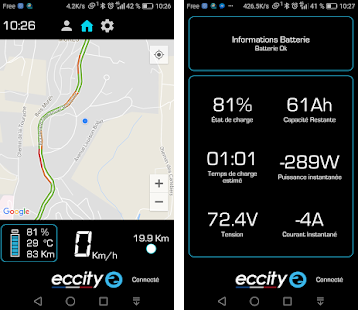 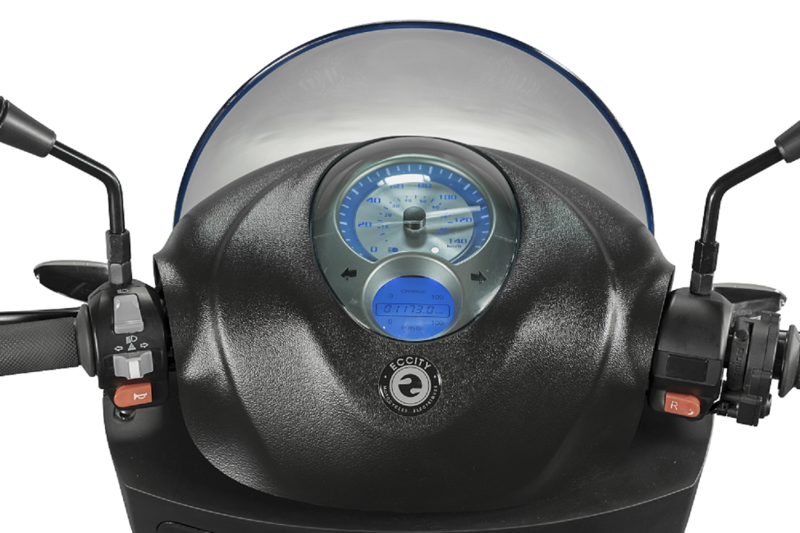 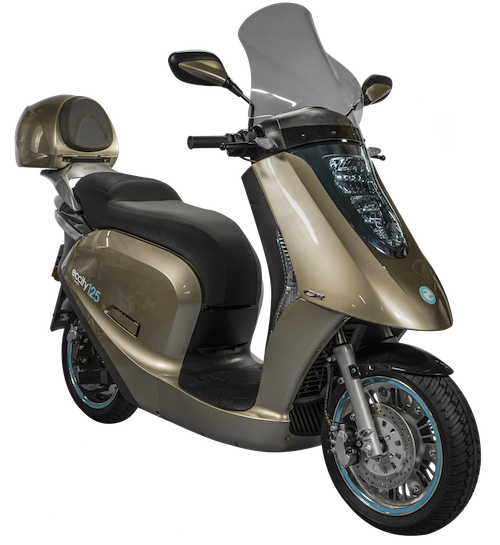 The scooter has a 72.8 Ah Lithium battery for an official rated range of 115 km. 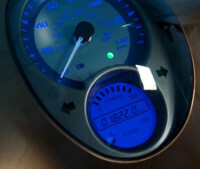 The charge time of the battery is 3 hours using an external fast charger.